Mike WiLL’s latest signee drops the follow-up to his 2015 tape. Eearz's "No Sleep" single has been bubbling since its release earlier this month, and, the recent Ear Drummer Records signee has followed up the single's success with a new project. 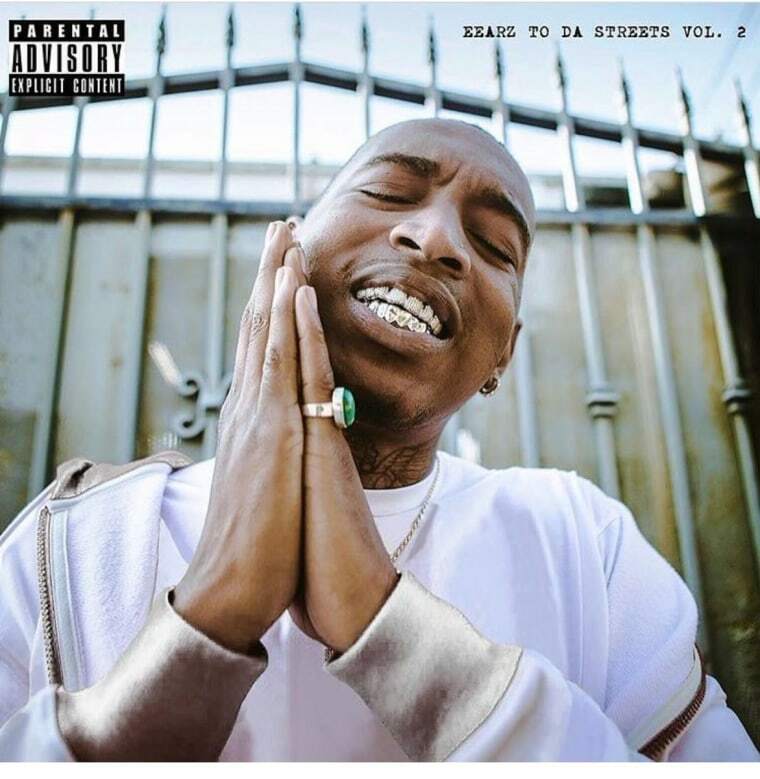 Eearz To The Streets Vol. 2 is the sequel to the Atlanta rapper's 2015 debut project. The 7-track tape features Jim Jones and Slim Jxmmi, as well as production from Mike WiLL Made-It and the Ear Drummer production crew. Listen to Eearz To The Street Vol. 2 on Apple Music and Spotify.